The conscious or unconscious act of saying something stupid, meant to provoke another individual. A mixer. I was lucky enough to have been born into a loving and caring family. I started playing guitar at the age of 15, bought my first real guitar at age 16. Attempted to write my first song shortly thereafter. And so it goes. I am now the big six O. My songs are a reflection of where I was at that time and in that place. Sometimes years would go by without writing a song and then for some unknown reason I would write 4 songs in a month. Who's to say how this all works, but it brings me great joy and gives meaning to my life. I've also been lucky to have had so many good people help me with my music, especially Walt Bowers. A sound engineer extraordinaire, keyboard phenom, percussionist and vocalist who has taken my music to the next level. Much appreciation Walt. I want to thank my son Harry for his musical contributions - "Those Days are Gone", "The Nights are my Time with You" and "It Don't Get Much Better" as well as helping me with the technical side of websites. I also want to thank Stephanie Young for her help on "Snow is Falling Just like Rain" and general advice on how to get my music "out there". Special thanks go out to my wife Dianne and daughters Katie and Taylor for their encouragement and support on these albums. Purple Trees and Black Crow covers by Katie Warden. Music and lyrics speak to us all and helps us relate to and understand each other. I had the privilege of serving my community, make a decent living, provide for my family and experience many facets of life. One cannot expect more. The journey continues. Walt is a master sound engineer, professional studio musician and just an all around good guy. His talents are truly immense, yet his demeanor - modest and unassuming. 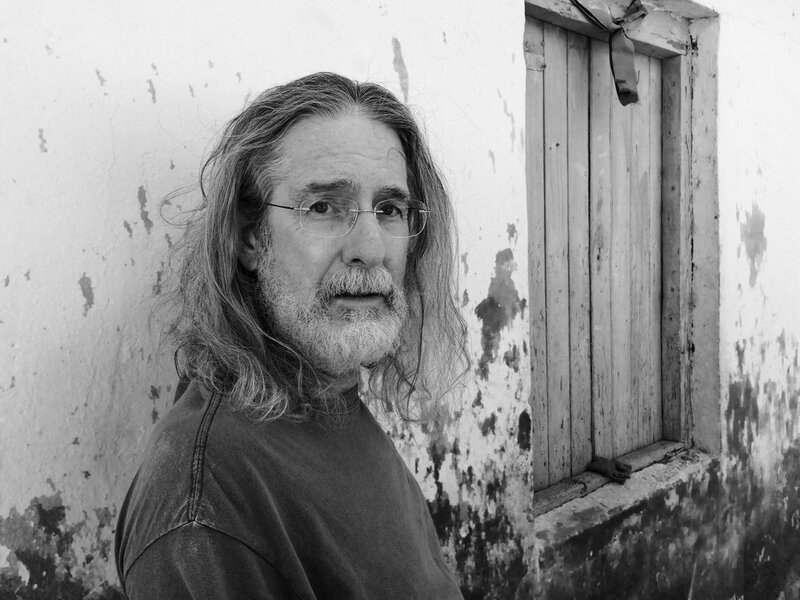 Walt started Advanced Recording Concepts (originally called "The 25th Track") in 1987. His sound studio is a state of the art facility that Walt personally created in Broken Arrow, Oklahoma. Walt isn't just a sound engineer. His musical performances are as varied as playing an original B-3 organ for the BOK Inauguration as well as keyboards for various national acts. His love of music and sound engineering is demonstrated by his commitment to his University of Tulsa, Tulsa Community College and Tulsa Technology students where he has been the primary source of sound engineering education in Northeast Oklahoma. Walt is also a dedicated husband, father and a good friend. 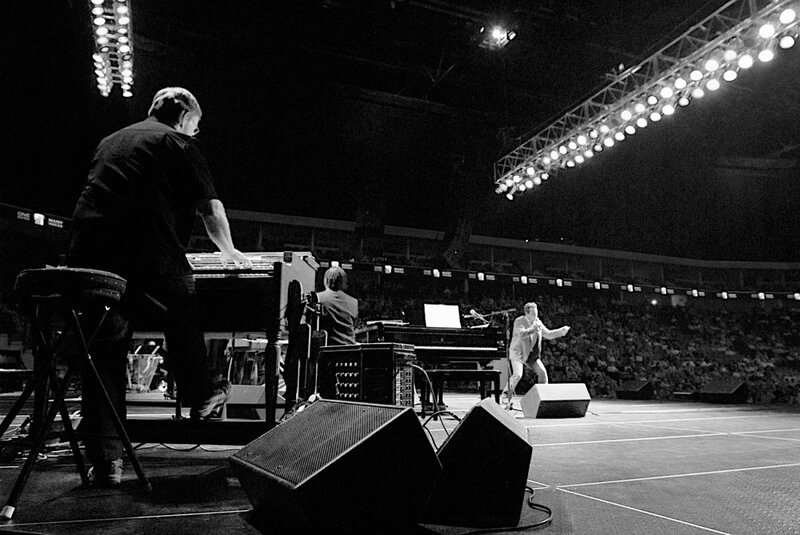 Walt working his magic on the Hammond B3 at the grand opening concert of the BOK in Tulsa, Oklahoma 2008.